While the number of people using ad blocking software on their PCs is continuing to rise at a rapid pace, the percentage of smartphone owners embracing the technology is increasing even faster. There are now at least 419 million people preventing ads from appearing on their mobile devices. That figure is equivalent to 22 percent of the world’s 1.9 billion smartphone owners, according to Ireland-based company PageFair, which provides counter ad block solutions to web publishers. PageFair joined forces with mobile app tracking service Priori Data to produce the report, which reveals that just over 400 million people use mobile browsers that block ads by default. These are especially popular in emerging markets across the Asia-Pacific region, where 36 percent of smartphone owners block ads. The figure is much lower in the US and Europe, where there were 14 million monthly active users of ad-blocking browsers. Only 2 percent of smartphone-owning Americans – 4.3 million people – use ad blocking technology on their mobile devices. A big difference from the 159 million people in China and 122 million people in India who use it. "We found the results surprising because in the West we don’t often consider what’s going on in developing countries," PageFair CEO Sean Blanchfield tells The New York Times. 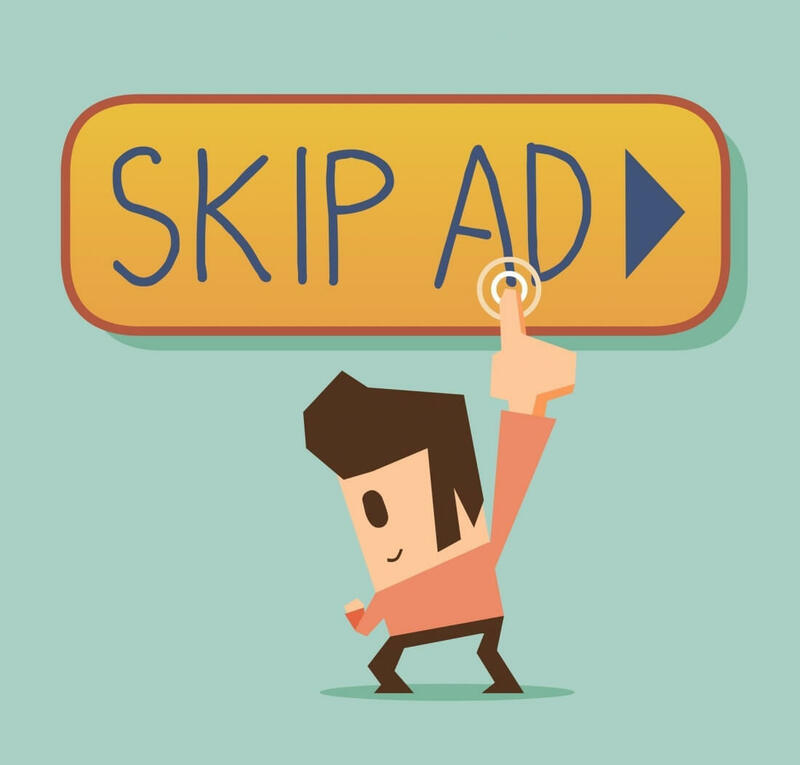 "It’s only a matter of time until mobile ad blocking comes to the West." Priori Data chief executive Patrick Kane said that smartphone owners trying to minimize spending on mobile data was the reason behind the popularity of mobile ad blocking in developing markets. Last year, another report from PageFair - this one a partnership with Adobe - claimed that ad blocking across all platforms will cost the industry an estimated $21.8 billion in 2015. A study earlier this month by a different company - Juniper Research - claimed that as the technology grows more popular on mobile devices, the figure will increase to $27 billion by 2020. In February, UK mobile operator Three announced that it will become the first major carrier in Europe to block ads at a network level after signing a deal with Shine, an Israeli company that specializes in blocking mobile advertising. With browsers from Opera and Brave now featuring built-in ad blocking features, the pressure is on publishers and advertisers to come up with solutions that everyone will be reasonably happy with. There are more sites using paywalls, subscriptions, and ads that blockers can’t shut out, but these kind of revenue-generating methods aren't appreciated by most internet users.